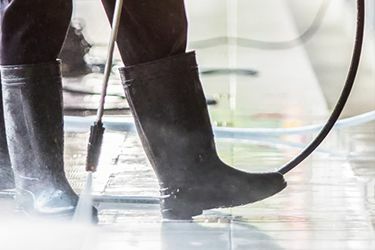 Used Cooking Oil Pickup & Recycling in St. Louis, MO | Millstadt Rendering Co.
of the St. Louis Metro area, MRC is here for all of your rendering needs. 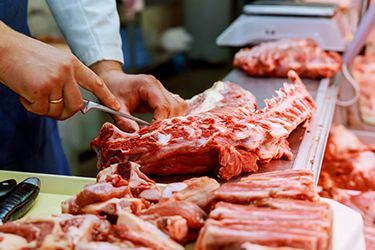 Millstadt Rendering Company is a full service rendering plant that processes used cooking/restaurant oil and grease, animal by products, bones, fat, and beef hides. 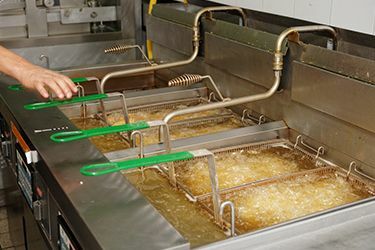 Pumping and cleaning grease traps is another division. The staff and management are dedicated to providing dependable service without a contract. 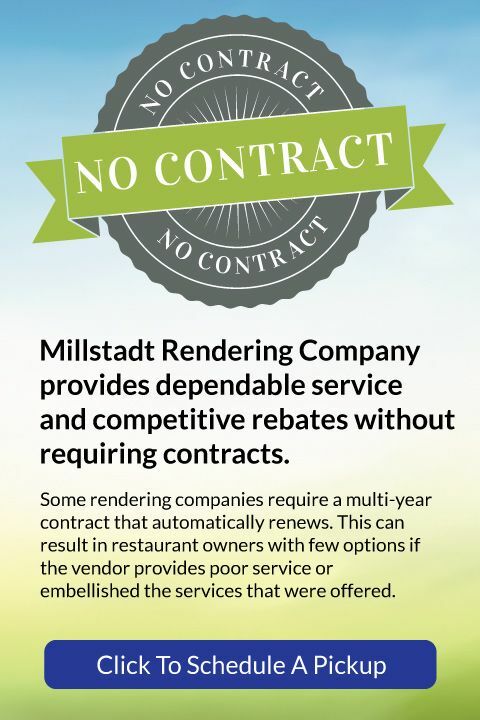 History of Millstadt Rendering Co.
Millstadt Rendering is a family owned business located in rural Belleville, IL. The Company was established in 1962 by Joe & Alberta Kostelac. Joe operated the truck to collect the raw material and Alberta answered the phone from their home office. In 1972 a new facility was built and a few years later the company was incorporated. Alberta and Joe had six children and through the years, all six have worked in the business. Today, their children manage the business. Robert Kostelac, is President, Diane Rasp is CEO, Susan Bauer is Fleet Manager, Linda Kostelac (Robert’s wife) is Customer Sales & Service Manager, and grandson BJ Kostelac is the Sales Rep. Alberta and Joe established the strong ethical values in the code of conduct and those same values are in place today. Please fill out and submit the contact form below to schedule a pickup or Call Linda our Customer Sales and Service Manager at 618-538-5312.